This year’s Champions League has been one of the most exciting yet, with lots of comebacks and late drama. The Champions League odds to qualify from each round have been huge in some cases, with some of these big bets actually winning thanks to the late drama. England still have Liverpool flying the flag in the final, and expectation is high amongst their fans. Could they win Europe’s elite competition for a 6th time? This article is going to give you a run down of what has happened so far in the competition, as well as look at the Champions League odds to win the competition for the two finalists. Oh, and we’re also going to squeeze in a little bit of information about how you make money with Champions League final betting. We have an interesting scenario in the Champions League now. Liverpool have massively upset the odds and made it to the Champions League final and will face reigning Champions Real Madrid. Liverpool, of course, are underdogs to win the competition, but based on their performances so far, you definitely can not write them off. However, Real Madrid just know how to get the job done at this stage of the competition, and Ronaldo, Ramos and co are serial winners. *Odds are correct at the time of writing, but are subject to change. As you can see, Real Madrid are odds on favourites, but not comprehensively so. The reason for this is that they’ve not shown the best form so far in this competition. Obviously the Champions league odds to win the competition outright factor in all eventualities such as extra time and penalties. Goals are very clearly expected in this match and it’s no surprise. A total of 13 goals were scored over the course of Liverpool’s semi final victory over Roma. In Madrid’s semi-final against Bayern, 7 goals were scored across the two legs. If you’re looking to bet on the Champions League final, you may get some very good odds by going against the grain and betting on a Liverpool victory in a close game! The Champions League this year has, so far, seen some of the most dramatic moments in the competition’s history. Finalists, Real Madrid, haven’t had their usual calm and assured road to the final. Along with APOEL, Dortmund and Tottenham, they were drawn in the so called ‘group of death’. However, they were still expected to breeze through qualification. It wasn’t quite that easy, as they were held to a draw against Tottenham, before losing 3-1 in the away leg at Wembley. That was only the 2nd time in 21 Champions League matches that they had been beaten. Eventually they finished second in the group, and were drawn against moneybags PSG in the first of the knockout rounds. The game against PSG was relatively easy for los blancos, with Ronaldo (who else?) steering them through to a quarter final showdown against Juventus. The first leg was a breeze, with Madrid winning 3-0 away from home. Many people thought they had qualified already, perhaps even the Madrid players. But in a remarkable match, Madrid found themselves 3-0 down, and the scores level on aggregate with just minutes left. And then all hell broke loose. In dramatic fashion, English ref Michael Oliver gave an injury time penalty to Madrid, for a soft foul in the penalty area. And amid the chaos, Oliver also sent off Gianluigi Buffon in what would be his last ever Champions League match. Of course, Ronaldo did what he does best. He stayed cool, before starting his trademark run up and rifling the ball into the top corner (he of course also managed to fit in his trademark celebration too). There is an inevitability about Real Madrid in the Champions League, and once they came through that test their Champions League odds to win the competition shortened massively, and they’re now favourites. Liverpool have had a much easier run to get to the Champions League final, and it started when they were drawn in Group E with Sevilla, Spartak Moscow and whipping boys Maribor. However, despite the ease of the group, Liverpool’s tally of 23 goals scored was still very impressive. They eventually qualified having won 3 and drawn 3. Liverpool then received one of the easiest draws in the first knockout round, drawing Porto. But yet again, they were mightily impressive in their first leg, winning 5-0 and more or less guaranteeing their passage into the next round. It was from here that people started to stand up and take them seriously while their Champions League odds to win the competition plummeted. It was the draw for the quarter final that was the real acid test of how Jurgen Klopp’s team would do. They faced one of the pre-competition favourites Manchester City, and within 30 minutes they had more or less put the tie to bed, racing into a 3-0 lead. With a little help from some poor officiating, they made it through to a semi-final match up against Roma, who had dramatically knocked Barcelona out in the quarters. However, yet again, Liverpool made the first leg count, and were 5-0 up within 70 minutes. The Anfield factor played a huge part in this Champions League run, and it’ll be interesting to see how they do at a neutral venue. Eventually, Liverpool scraped through 7-6 on aggregate having lost the return leg in Rome and booked themselves a place in the final. As the excitement builds for the Champions League final, we’ll tell you everything you need to know so you can follow closely. The Champions League Final takes place on Saturday 28th May 2018. The Champions League final will be played in the NSC Olimpiyskiy Stadium in Kiev, Ukraine. The stadium holds 63,000 people and is the home of Dynamo Kiev. It previously hosted the Euro 2012 final won by Spain. On that day, Real Madrid’s Sergio Ramos played for the Spaniards. What time is the kick off? The Champions League final kicks off at 19:45 BST. You’ll be able to watch coverage of the Champions League final live on BT Sport. Unfortunately the match has now sold out. However, if you’re feeling a bit flush after lots of matched betting, hospitality tickets are still on sale on the Uefa website with prices starting at €3,200 per person. Madrid manager Zinedine Zidane, having watched his team progress to the final after a “crazy match” against Bayern Munich, described reaching the final as a “beautiful feeling”. Champions League final betting is huge and takes in enormous numbers each year for the bookies. Everyone interested in Football watches it, and because it’s played by two big teams, opinions on who’ll win are usually split. But it’s also the perfect time for punters to take advantage of the bookies and make some easy cash. 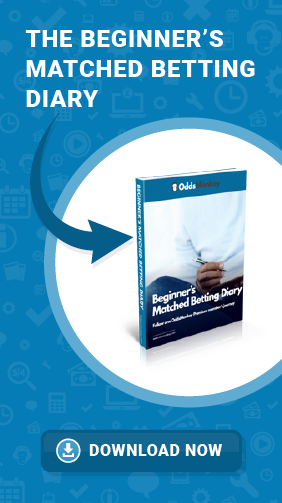 At OddsMonkey, we specialise in teaching people the process of matched betting. Matched betting is a method whereby the public can turn bookmaker offers into cash, dramatically increasing your chances of making a profit. When big events such as the Champions League final happen, the bookmakers compete fiercely knowing that millions of people will be placing bets, and we’ll be ready! 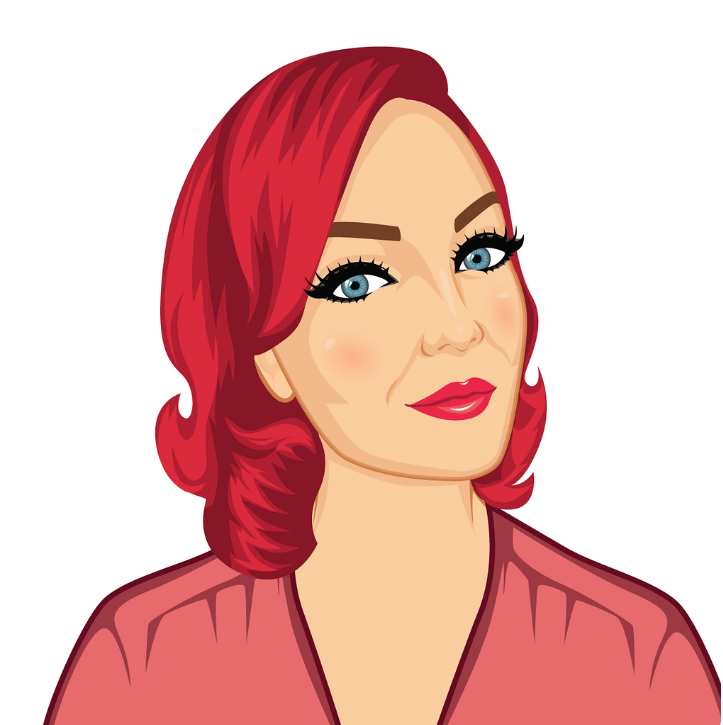 We have created numerous tools, guides and have built an amazing community forum which helps our users make up to £1000 in extra cash per month by taking advantage of these offers. If you’d like to learn more about matched betting, check out the video link which will explain further. ◂ Will Unai Emery turn Arsenal around? Getting the message? That'll be Sam, spreading the OddsMonkey word via social media, email and advertising. Make sure you're listening.